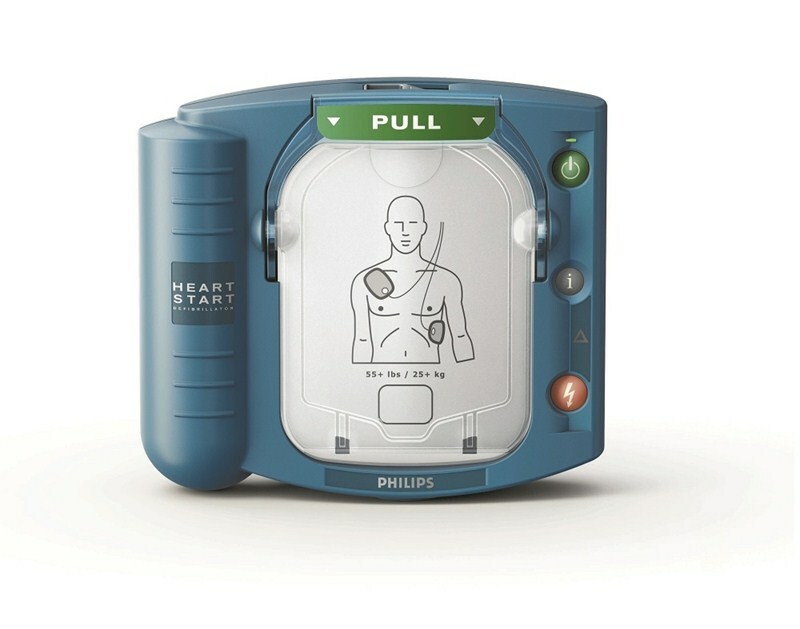 Helps the user take control with easy-to-follow instructions with a clear and confident voice, providing “on-demand” CPR coaching to help you remember all of the steps during your resuscitation effort. 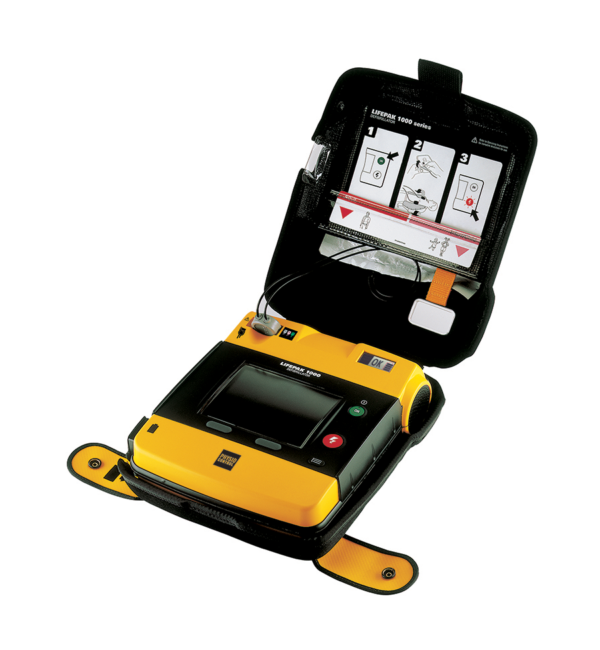 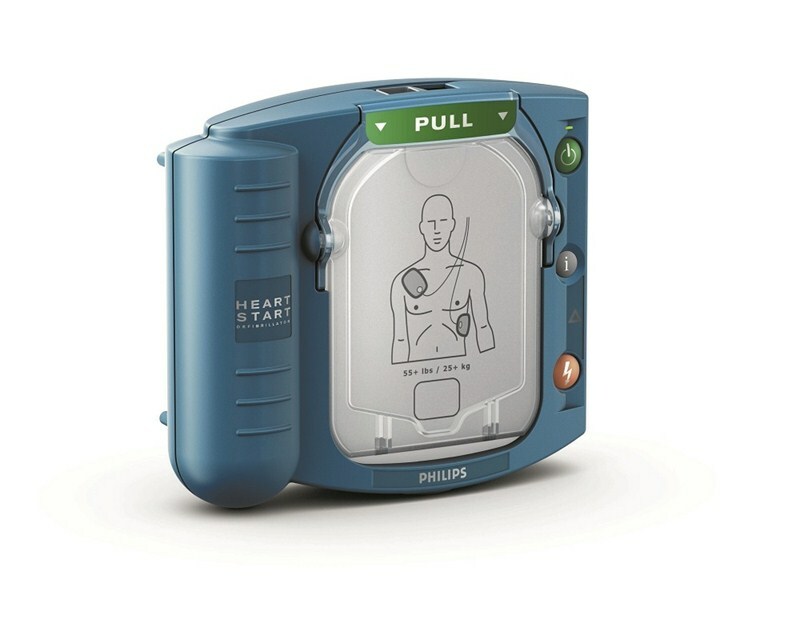 The HeartStart First Aid AED makes training simple. 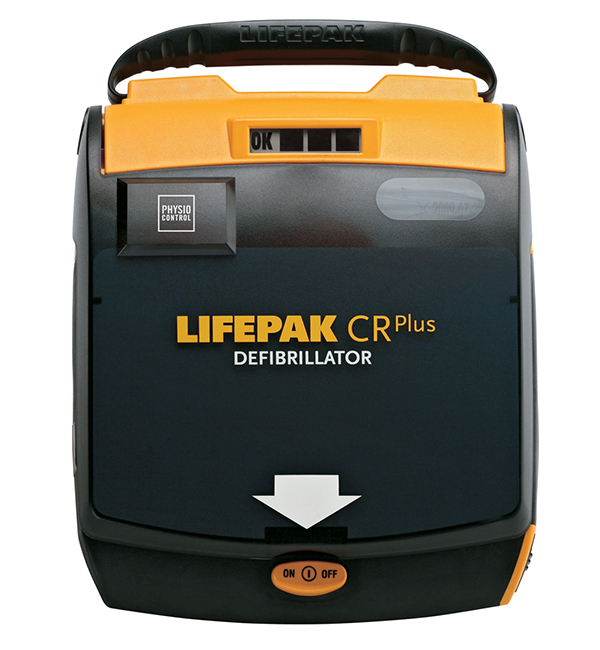 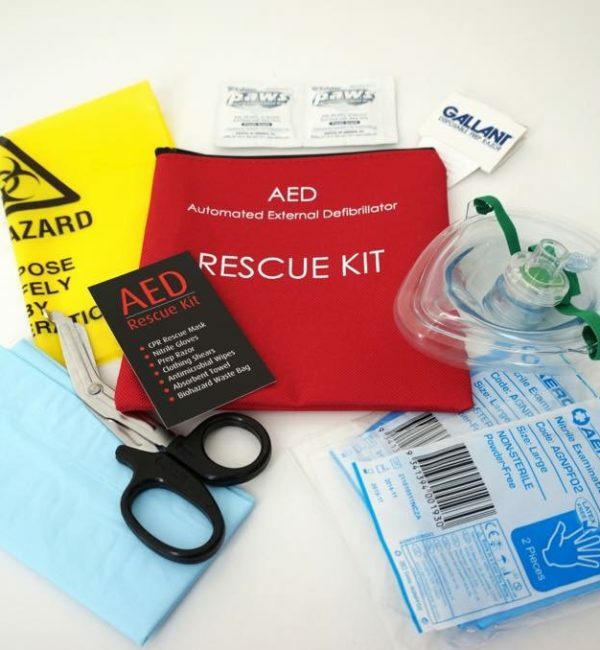 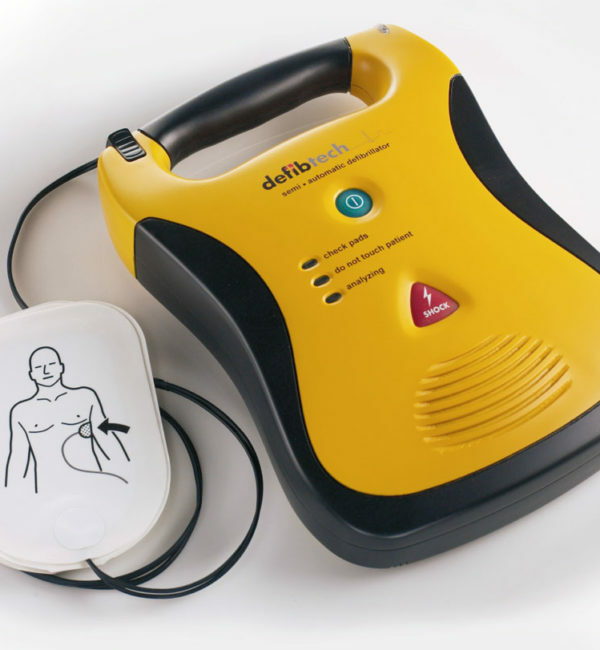 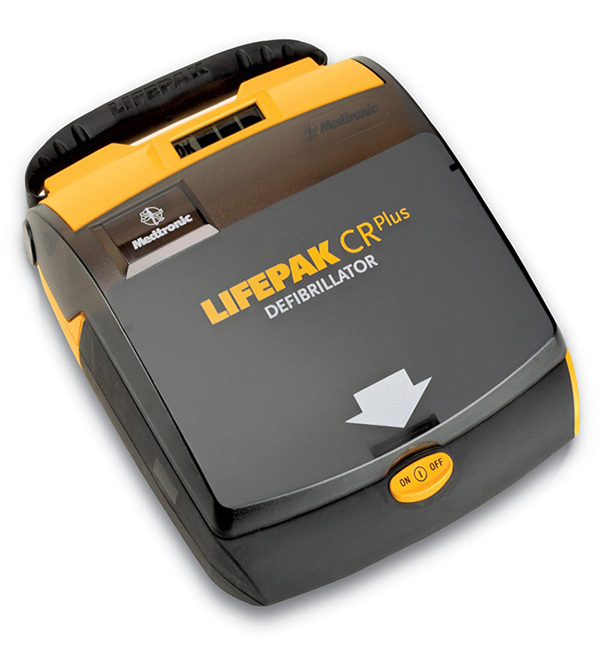 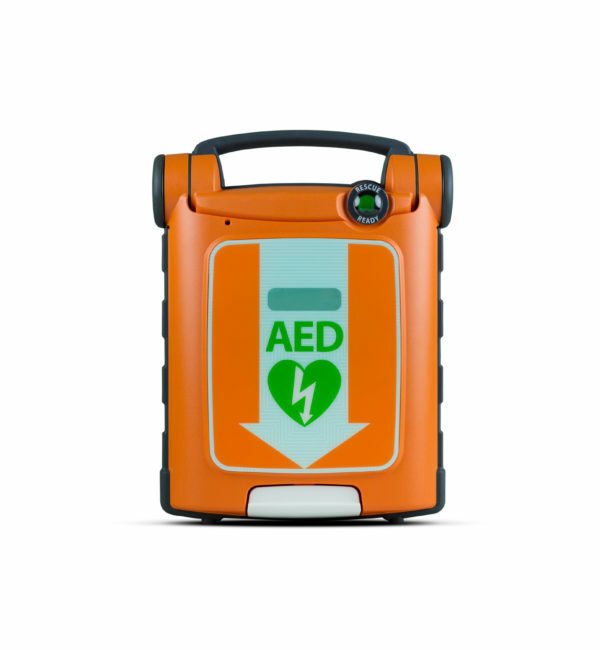 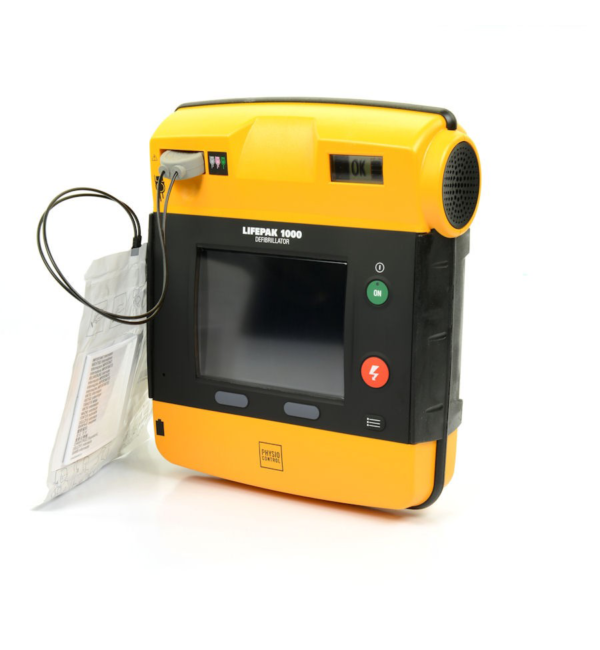 Purchase either the Adult AED Training Electrode Cartridge or the Infant/Child Training Cartridge and you can convert your working AED into a non-shocking trainer. 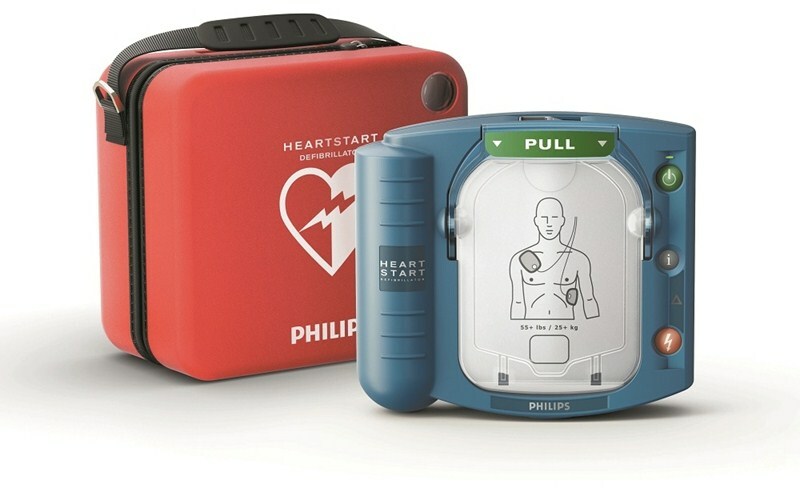 When you’re finished, reinsert the adult electrode pad cartridge to make your HeartStart First Aid AED ready-to-rescue.